Beautiful Remy European Hair 100% Human tangle free, applied in the least damaging method with individual Micro Beads. Xmas Specials...22inch Half Head $200, 22 inch Full Head $300, GHD Curls/styling $25, Tightening $120 & Clip in Remy Hair Extns Available. Convenient After Hours service @ the best price! Call us today to make a booking! 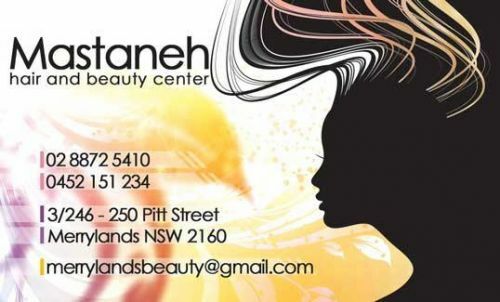 Chichi's Hair Brading and Extensions is one of the best beauty care consultants in Granville, New South Wales. Our services include hair care products, hair extensions and dreadlocks. We also have a team of expert hair extension technicians. We are a hair and beauty salon dedicated to providing the best service to all clients. We provide a range of services from all aspects of hairdressing, and beauty also. Make up, waxing, laser, spray tanning , Botox and fillers.